Innovative Construction & Roofing is a leader in specialty residential roofing in the Greater St. Louis region. Our skilled roofing crews specialize in historical roof restoration and repair. We also provide storm restoration, roof maintenance and emergency roof repair services. A beautiful roof adds curb appeal and value to your home. Historical Roof Restoration & Repair: Part of the charm of historic homes stems from their specialty roof coverings. From quaint cottages to stately homes, our seasoned craftsmen have replaced and repaired hundreds of roofs in historic St. Louis neighborhoods. Our design experts work to maintain the historical character and integrity of your home by choosing the right roofing material. Call us at 314-546-4047 to schedule a complimentary consultation. 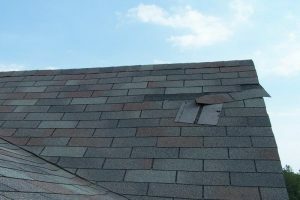 Storms are one of the most common causes of residential roof damage in the Midwest. are common weather events in the Midwest. These storms can wreak havoc with roofs, leaving behind holes in the roof, lifted or missing shingles, and other damage that leaves your roof vulnerable to leaks. If you suspect your roof has been damaged in a storm, contact Innovative Construction & Roofing for a thorough complimentary roof inspection. 24/7 Emergency Repair: A damaged roof can compromise the stability and safety of your home. Whether you need a small or large emergency roofing job completed, our trusted and reliable roofing pros can quickly address the problem and provide the best roofing solutions available. 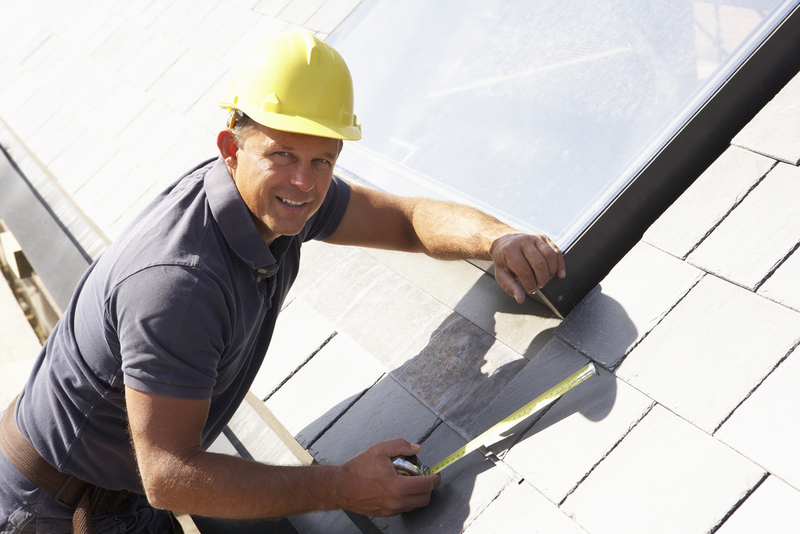 Roof Maintenance: Regularly scheduled roof inspections and maintenance are essential to maximizing a roof’s lifespan. Innovative Roofing can customize a residential roof inspection and maintenance program tailor-made to fit any budget while adding years to the life of your roof. Innovative Roofing is a certified GAF Master-Elite® Roofer in St. Louis, MO. Only 3% of all roofing contractors nationwide have qualified as GAF Master Elite® contractors and we are proud to be one of them. Choosing a Master Elite® contractor is your assurance that you’ll be dealing with a quality, reputable, and dependable contractor. To become factory-certified as an Elite® contractor, a contractor needs to show that they are properly licensed by their state to perform roofing work and adequately insured for your protection. Master Elite® contractors must also have a proven reputation for providing quality roofing services throughout the community and demonstrate they are committed to ongoing professional training to insure quality installation. 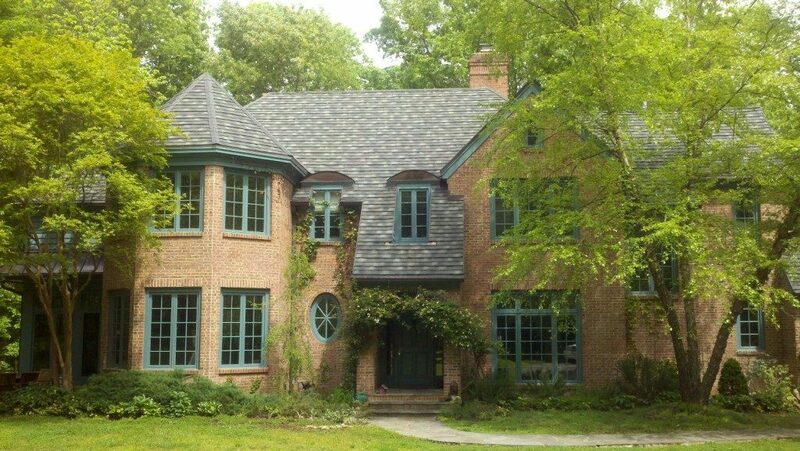 Slate and Tile -View our specialty roofing portfolio for design inspiration. 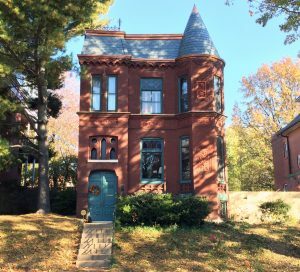 This historic roof renovation in St. Louis features scalloped slate and custom copper detailing. Asphalt Shingle – Stunning asphalt roof shingles? Yes, it’s possible. View our shingle roofing portfolio to see for yourself.